In 1989, Brenda Bakke was second-billed in the outstanding Japanese sci-fi action film Ganheddo (also known as Gunhed). 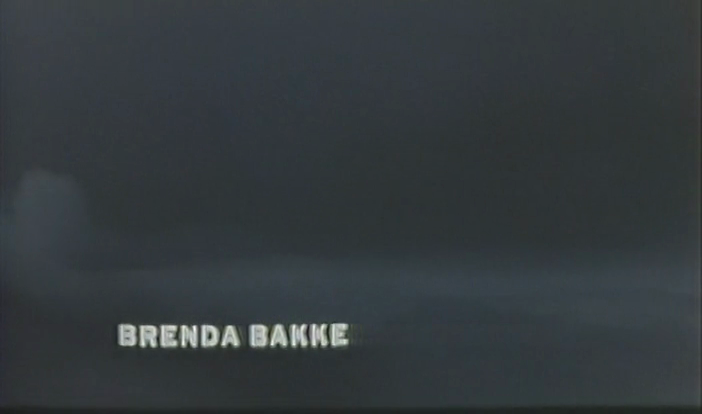 In the movie, Brenda Bakke portrays probably the best female action hero of all time. Why such a bold statement? Well, first of all, there's Bakke's extreme physical attractiveness (this is plain to see in the images below). Her good looks are then coupled with a marvelous, perfectly balanced performance. Brenda Bakke avoids being overly masculine or unnecessarily feminine and instead finds a highly watchable middle ground. 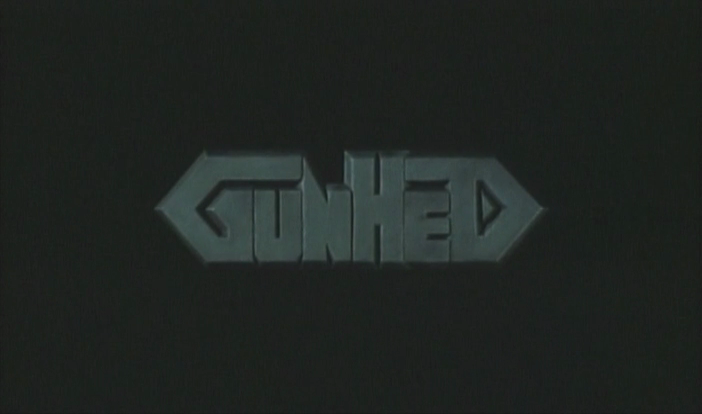 Now, Gunhed is such an amazing film with such stunning special effects, superb sets and campy ideas and imagery, that it would have been a great film even without Brenda Bakke. However, her presence elevates the movie to a very high level of greatness. Gunhed is not universally loved but I would recommend it to any fan of science fiction and/or action...or anyone who wants to see a beautiful woman do a heroine role the absolute right way.